An anonymous trader set the American stock options market on fire last Monday with a huge gamble reminiscent of Warren Buffett’s famous bet on global equities more than 10 years ago. The trader has sold 19,000 put options on the S&P 500 index, forcing him to buy the Wall Street benchmark at 2,100 points as of December 18, 2020, according to data from Trade Alert, a firm which specializes in the analysis of options. If by then the index does not lose more than 22% from its current level of 2,582 points, this bet will bring $175 million worth of profit. 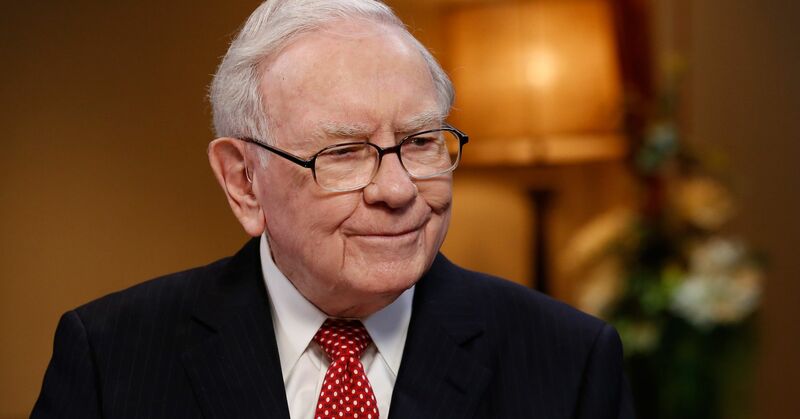 Berkshire Hathaway, Warren Buffett’s company, had sold billions of dollars worth of stock options between 2004 and 2008, betting on market growth over the next 15 to 20 years. These transactions were done anonymously at the time but subsequently revealed during statutory filings. Those options have reported to date more than $4 billion in premiums for Berkshire, and the holding has outstanding contracts, including a final tranche that will expire in 2026. Monday’s deal is significantly smaller but could cause the trader to lose more than half a billion dollars if the stock market falls over the next two years. If the S&P 500 loses a third of its value by December 18, 2020, the trader will lose $558 million, according to calculations. The US market has been plagued by high volatility in recent months, with the S&P closing in 2018 more than 20% less than the record high in September. It has since regained half of the lost value. Another batch of about 3,600 of the same options was traded on Monday, bringing the number of these contracts to about 24,000. About 5,000 similar contracts were traded on Friday, according to Trade Alert. Some market professionals believe that the trader had sought to cover another position rather than just betting on a rise in the S&P.